The Cereals Division was established over 40 years ago as a compliment to our milling and agriculture divisions. 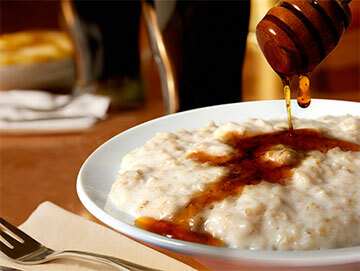 It has recently undergone a significant investment and building programme to be the leader in oat-based cereals. 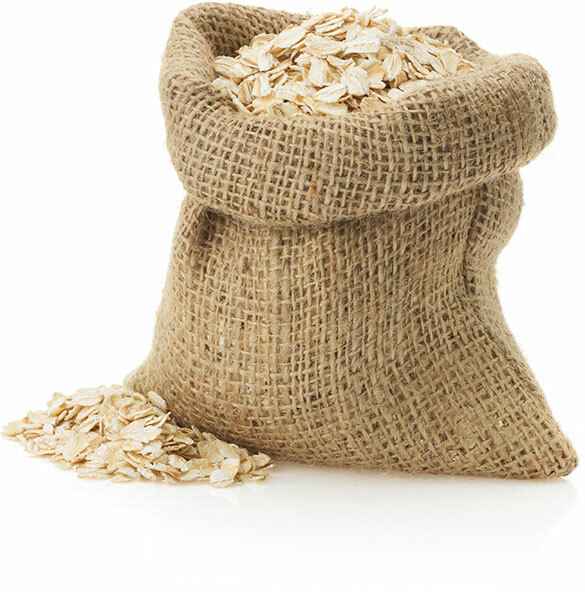 The specialism in oats offers considerable expertise in consumer-ready products including porridge, muesli, baked & toasted oats, granolas, crisps and many more. These products can be supplied in bulk or retail formats, and as ingredients for further processing or as private label and branded lines. 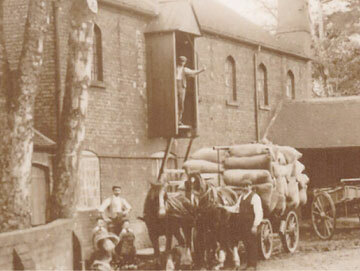 We also mill and manufacture all our own grains such that we can guarantee the quality of the finished products. 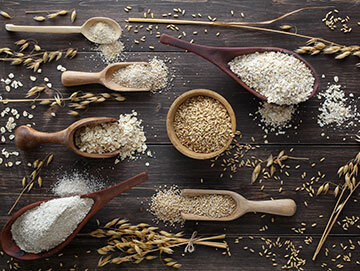 This builds on our experience of oat milling and enables us to make other grain-based breakfast cereals including wheat, barley, spelt and rye. Often these are combined with the finest ingredients from around the globe to produce the some of the finest breakfast cereals in the world.